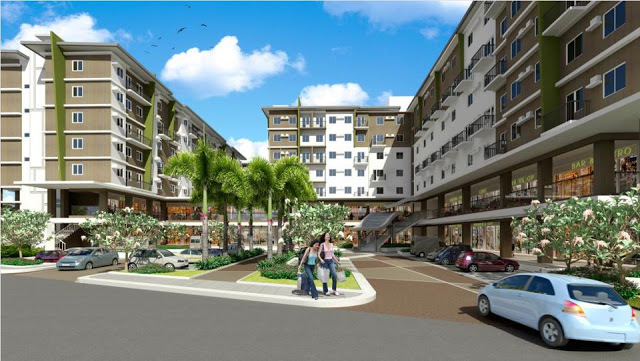 Amaia Steps (Condo) is a modern contemporary inspired mid-rise residential projects of Amaia Land. The project will support retail shops for the community. 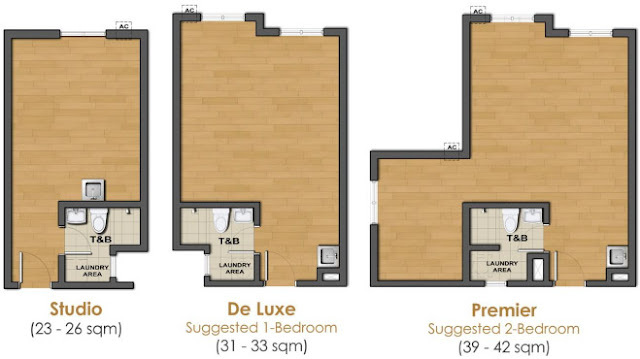 It offers a spaciously designed units ranging from Studio, De Luxe to Premier. 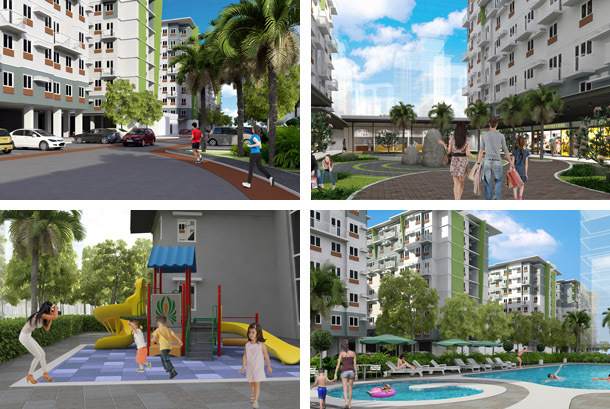 The community is managed by Ayala Property Management Corporation (APMC). 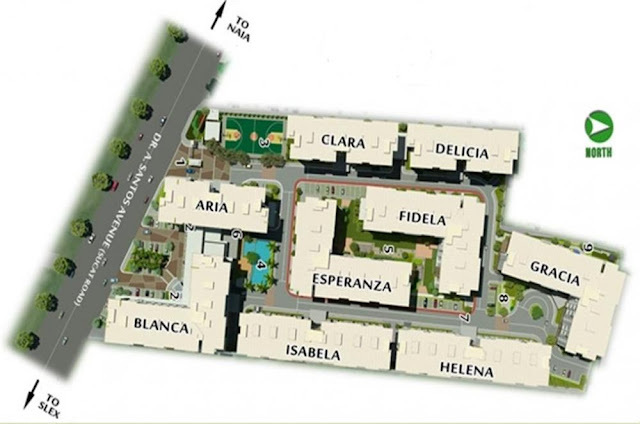 Price range is P1.6M to P2.9M with size of units starts at 23-42 sqm. Applicable in bank and in-house financing at 10% down payment payable in 12 months. Enter the cozy lobby that gracefully blends form and function, hop in for a quick ride in the elevator or take a cardio walk up the stairs. Enjoy the suburban lifestyle as you make a splash in the swimming pool, shoot hoops at the basketball court or simply relax at the meditation garden. 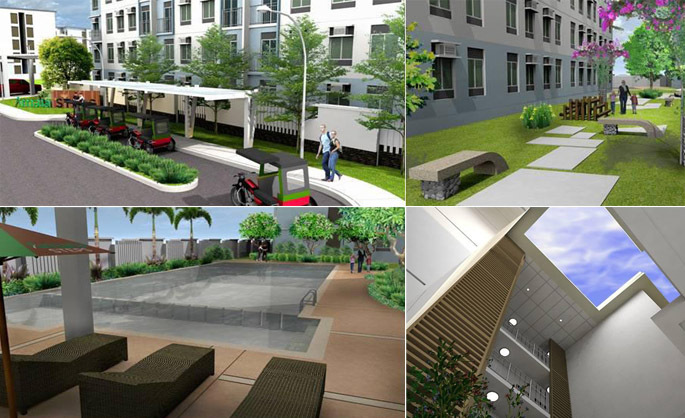 Celebrate life's journey with family and friends at the community courtyard or the multi-purpose hall. Delight in life's essentials like quick bites from delis, pampering moments at spritely salons and run errands at service shops. 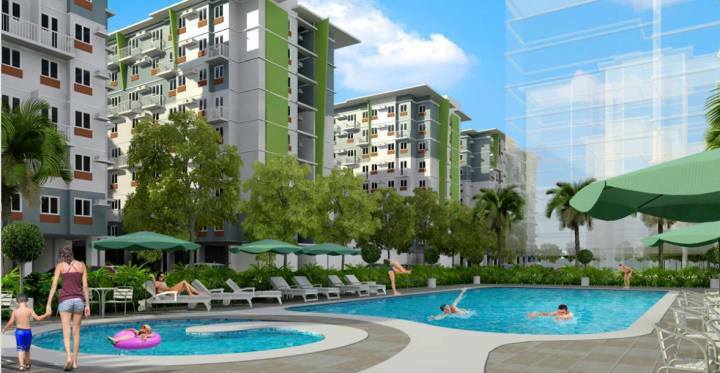 Really the best property investments, very affordable units plus and Ayala managed community. We already have an Amaia Scapes and we wished to have an Amaia Steps also. Sana!!! Note: Prices, features, colors and other details varies per project and locations. Details above gives an overall feature of Amaia Steps Condo, some colors or features may/may not be applicable in other projects. Please verify details, features and specification at Amaia Land office before making reservations. Images/visuals an artists perspective only. Hi Jerome, wala pa ba ang Amaia sa Las Pinas yong dating Goodyear, is it a condo or houses? Nag subscribe ako, pls keep me updated. Interested buyer here, thanks.